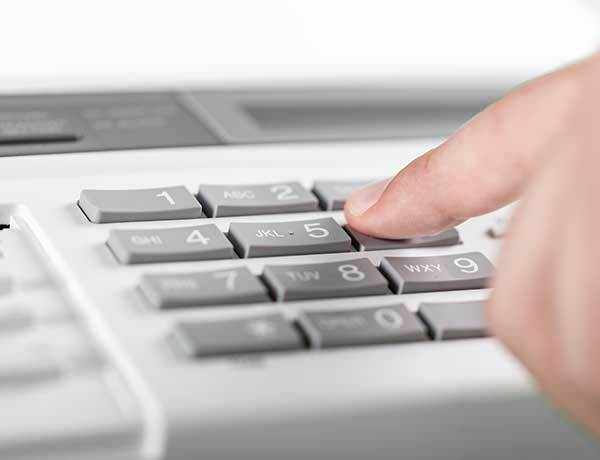 Replace your bulky old fax machine with a fast, paper-free solution. It's Eco-friendly! Forget the waste and expense of a fax machine – with Fax Thru Email, you send and receive faxes over the Web, using your own unique fax number. Incoming faxes go directly to your email in-box; you send outgoing faxes right from your email. Imagine being able to send and receive faxes right from your computer or even your phone. You will be able to send important documents fast and easy with our control panel that will allow you to access your documents on your office or on the go. Start today and you will get your own local phone number.